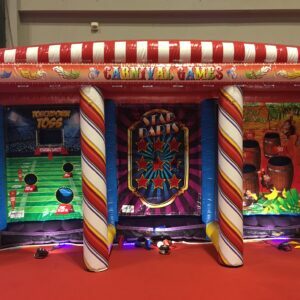 Dayton Carnival Game Rentals. 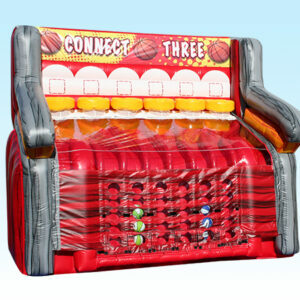 Carnival games are great items to rent when throwing a party in the Dayton or Cincinnati area. They can be used at a number of events, including school carnivals, church festivals, company picnics, and new student orientations. 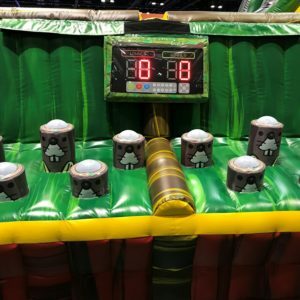 Kids absolutely love these carnival games, especially when there is the possibility of winning carnival prizes. 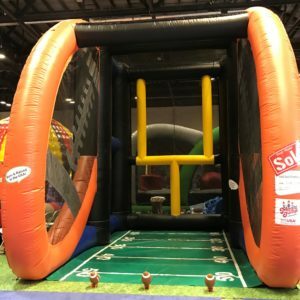 At many school festival days, A&S brings a whole array of items, including our inflatable midway, and themed games. Items like the 3-1 Game Cube and the Inflatable Cross Town Shootout are always popular. These and the other sports items that A&S Play Zone carry, are guaranteed to keep the kids busy for hours! Don’t forget about buying your Carnival prizes through us as well! The thrill of winning a carnival game is only surpassed in a kid’s mind by the prize they receive! 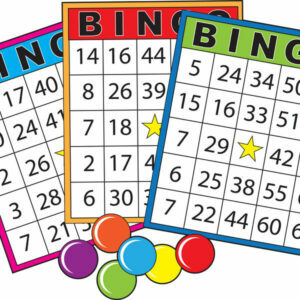 So for your event, make sure that you not only get the best carnival games, but good prizes as well. This will keep kids and parents attending your festival year after year. Some of the most popular prizes come in the form of plush animals. Whether it’s a fish, frog, or even a Jamaican banana, kids of all ages love the stuffed toys. Second most popular in their young minds are novelty toys, like an inflatable hammer or hockey stick, key chains, mini purses, toy airplanes, and games like paddle ball. Plus, it gives the young ones something to bring home, and they’ll remember your event next time since they had something to play with! A&S Play Zone offers an entire show room full of prizes for your Dayton Carnival event. We order them wholesale, so you get the best prices around! Check out our Facebook page for more ideas or give us a call today at Dayton 937-885-5454 or Cincinnati 513-315-9110, we can’t wait to help you plan your event!